Heated seats, one owner, low km, sunroof, no accidents. Looking for a gently used truck? 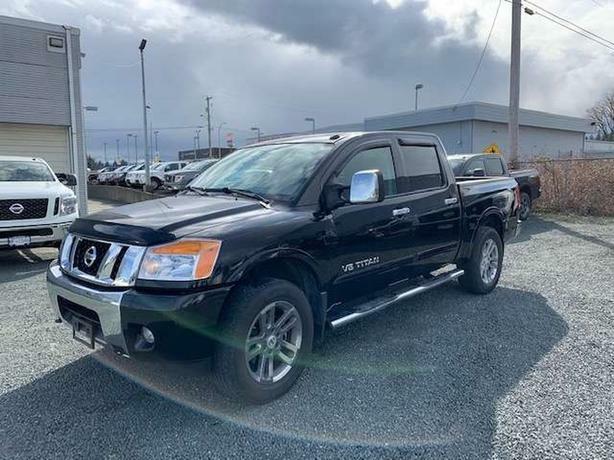 Well, look no further than this extremely well taken care of 2015 Nissan Titan SL. When you purchase the SL model you get heated seats, navigation, back up camera, all power options(including memory seats), a sunroof and a beautiful leather interior. Comes with nice big, extendable tow mirrors, and tow hitch, ready to hook up all your accessories.